In Germany, Chancellor Angela Merkel’s so-called grand coalition does not have a majority anymore. According to a poll conducted by Emnid for the German-language ‘Bild am Sonntag’ weekly, only 30 percent of all voters would choose Merkel’s party CDU and its Bavarian version CSU, meaning the conservatives lost one percentage point compared to last week. The former major party SPD, the center-left Social Democrats who are Merkel’s junior partners in what used to be a grand coalition, lost as well and stand at only 16 percent. Combined, the partners CDU, CSU and SPD would not have a majority in the Berlin Bundestag, which is Germany’s federal parliament. Furthermore, the SPD is not the second-largest Bundestag party anymore. They were just overtaken by the Greens, who would be in the position to expect 17 percent, if parliamentary elections were to take place right now. What ‘Die Linke’ (‘The Left’) and the liberal FDP are concerned: They gained one point each and stand at 9 percent, both of them. The radical right-wing party ‘AfD’ got 13 percent, one point less than a week ago. Should this kind of result come in after the next elections, the parties would be forced to think about new constellations. Recently, the political situation in Germany has changed dramatically. 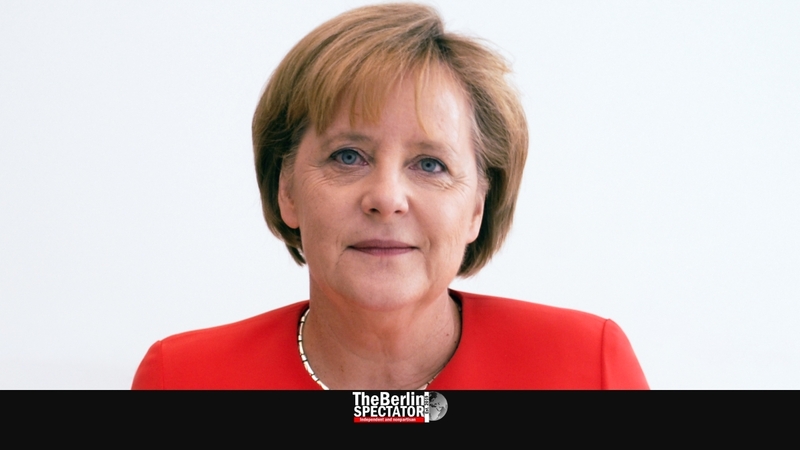 Angela Merkel has been ruling the Federal Republic of Germany since November of 2005, when she was elected Chancellor of a grand coalition. In 2009, she switched partners, by forming a coalition with the FDP, but the latter did not make it into the Bundestag in 2013. Today, Mrs. Merkel is heading her fourth government, and the third one based on a grand coalition. The next parliamentary elections will take place at the end of 2021 or in early 2022, unless Merkel steps down beforehand. Another reason for an early end of the legislative period could be a pull-out of the SPD. Angela Merkel will not be a candidate for the chancellery anymore. Her successor Annegret Kramp-Karrenbauer is already heading the CDU. She will probably be her party’s choice as its main candidate. The SPD, which has headed seven governments since the foundation of the Federal Republic of Germany under its chancellors Willy Brandt, Helmut Schmidt and Gerhard Schröder, is hopelessly behind and will most likely not have the opportunity to lead.